February | 2013 | Let their light shine! 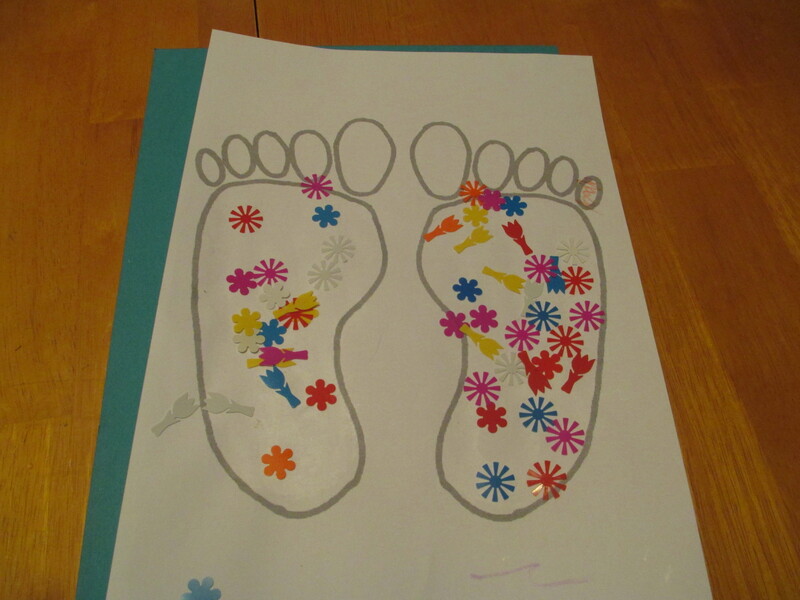 For this simple craft provide an outline of feet on A4 card. 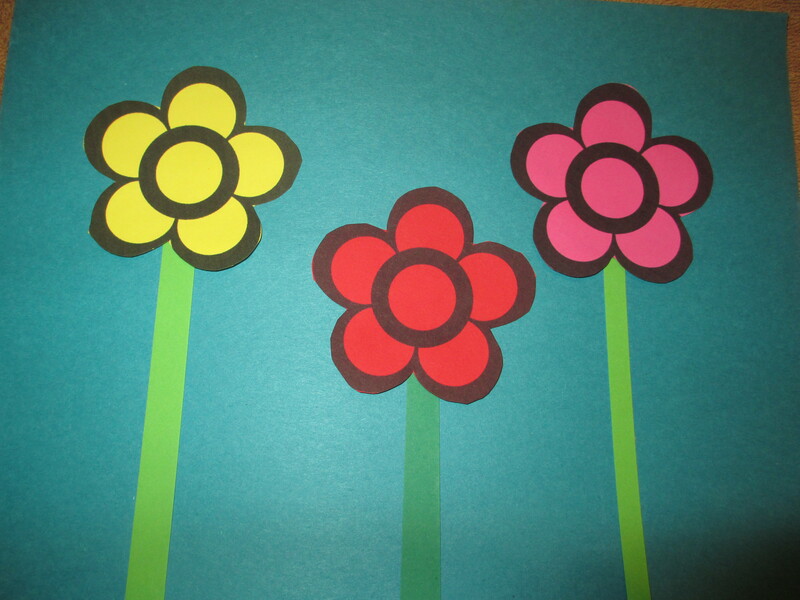 The children can colour with wax crayons and glue tissue paper and shiny shapes – we used up some craft supplies so you can see tulips and flowers! 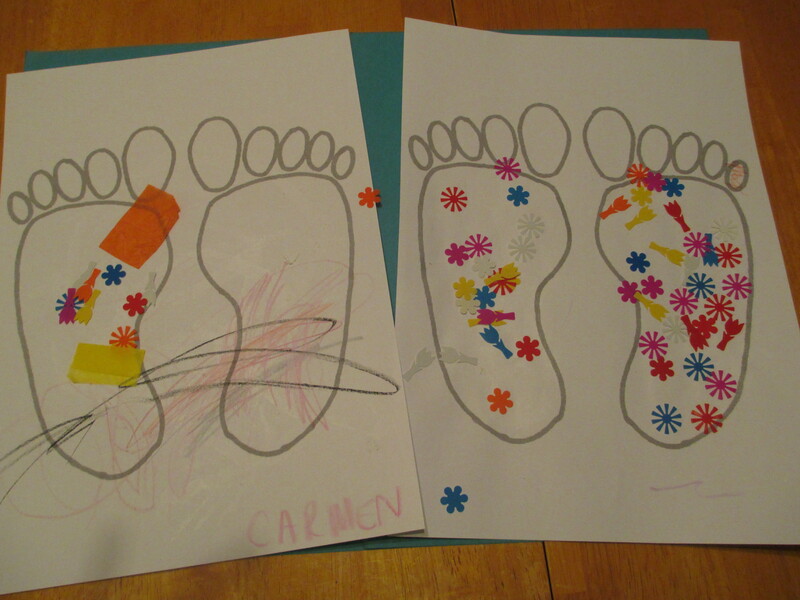 If you want the children can take off their shoes and an adult draw around their feet. 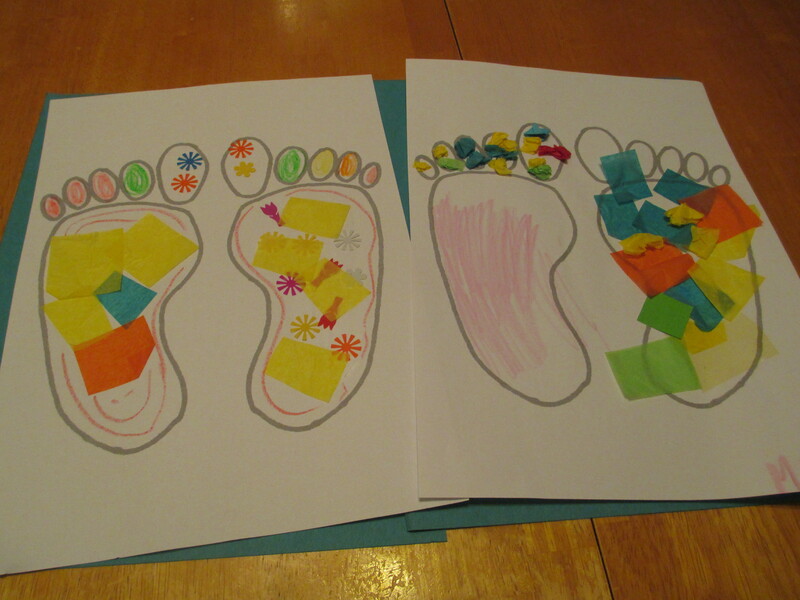 In the story time that followed we again focused on the Bible verse ‘I am wonderfully made’ Psalm 139:14. We used our feet to jump,stand, run on the spot, walk and tiptoe. Then we sang ‘head, shoulders, knees and toes’, ‘if you’re happy and you know it’ and the children played percussion instruments to the song ‘Hokey, cokey’. 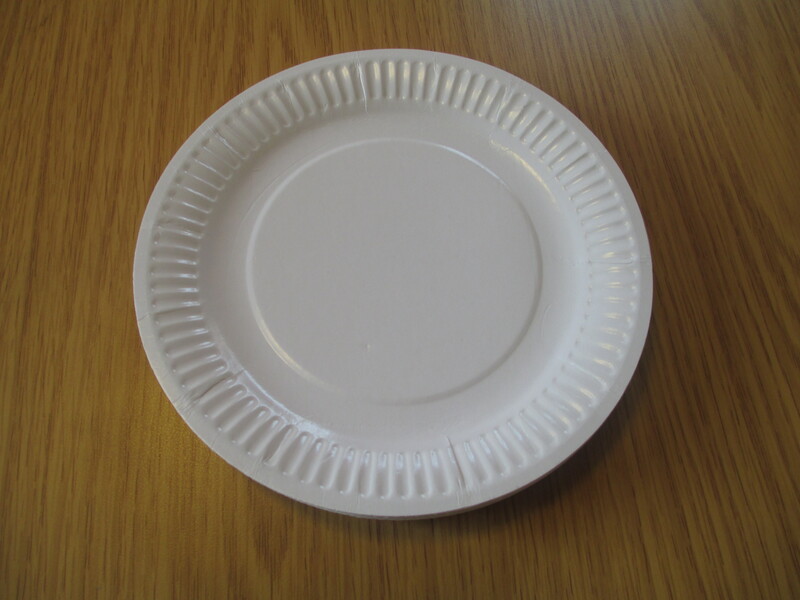 paper plate craft – our mouths – we are wonderfully made! 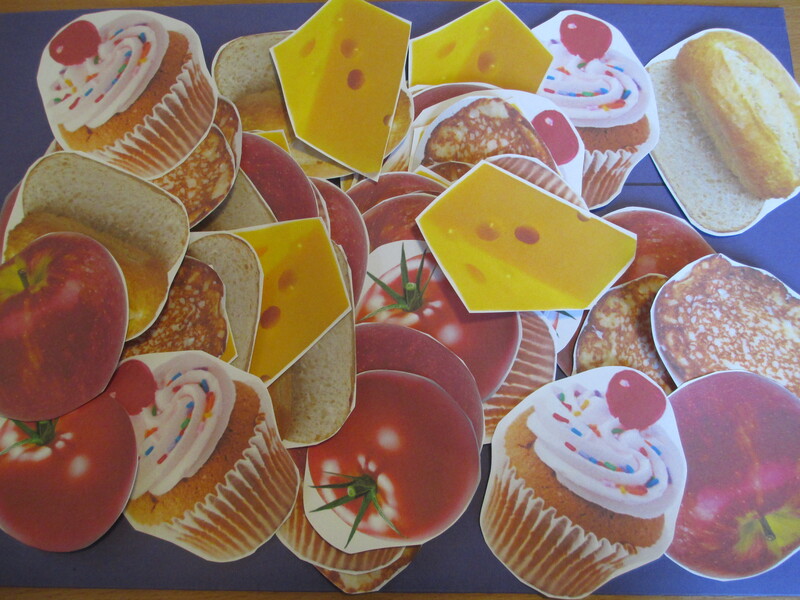 Tomorrow at our toddler group we will be learning about our amazing bodies during story time. This is the craft to go with it. 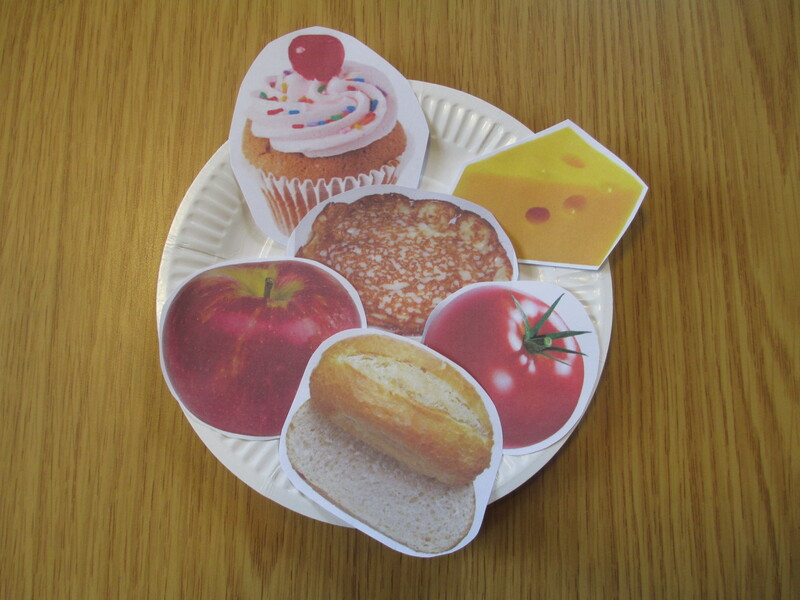 The children are 3 years old and under and their parent/carer usually sits with them at the craft table – so there should be lots of chat about the different food. To do this all you need are – paper plates, pictures of food either from magazines or from the web cut out and glue sticks. 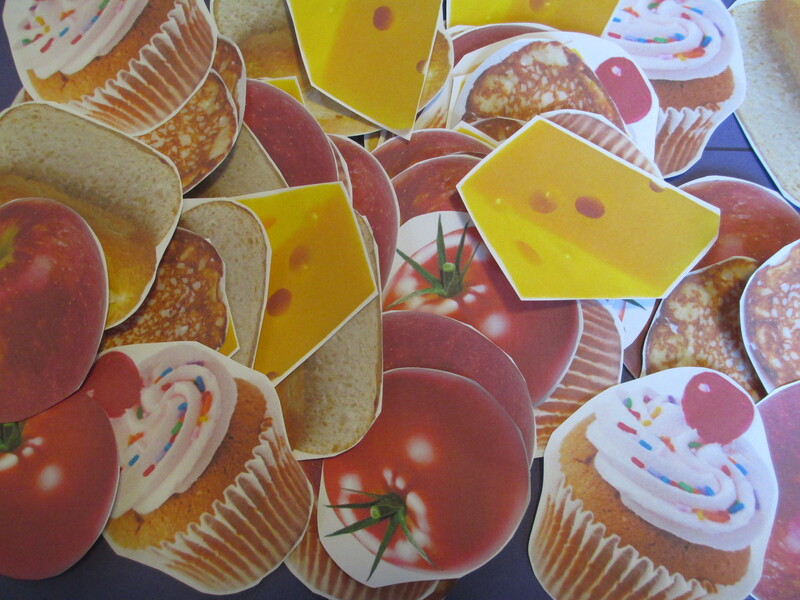 Choose food that is familiar and a mixture of fruit and veg and the less healthy but yummy – in this case a cup cake. I avoided meat as I know we have children who wouldn’t be allowed certain meats. Don’t put everything out on the craft table at once or most children won’t have anything left to use. Have a pencil handy so parents/carers can write the childs name on their plate but don’t leave this on the table – I did a few weeks ago and one child had a lot of fun drawing lines on all the paper! 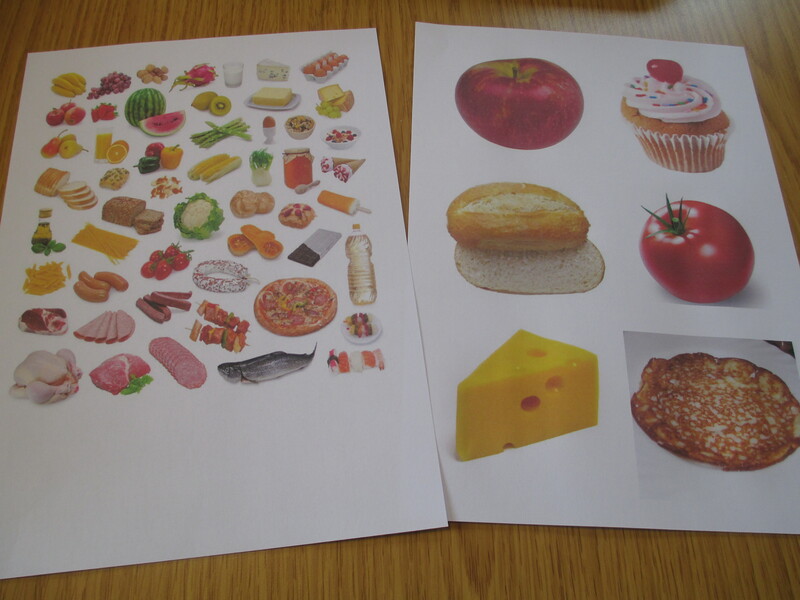 You could do this with older children – use smaller pictures all on one page and get them to do the cutting out. They can select what they would like for their plate. In the story time we are using a bible verse ‘I am ..wonderfully made.’ psalm 139:14. We left out the word fearfully just because the children are so young. 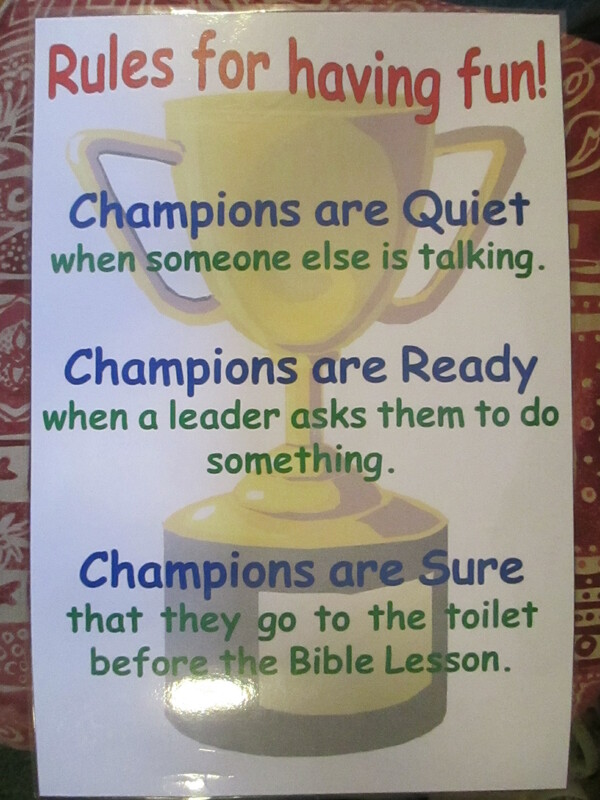 This week we are thinking about our mouths – so everyone gets to SHOUT and whisper. We talk about eating – thus the craft. In our song time we sang ‘Twinkle, twinkle little star’ very quietly, ‘Row. row row your boat – with a scream for the crocodile. We did ‘horsey, horsey don’t you stop’ and made the clip, clop sounds with our mouths first. 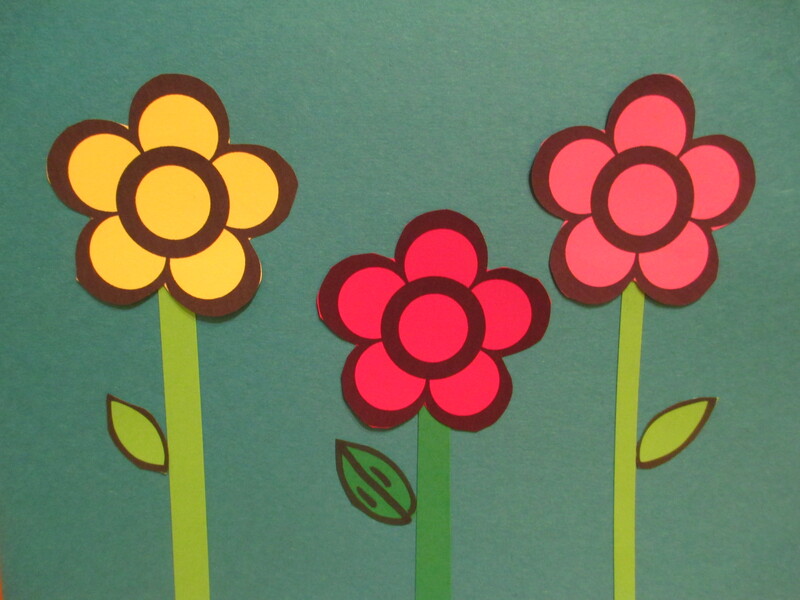 Flower craft – our noses – we are wonderfully made! 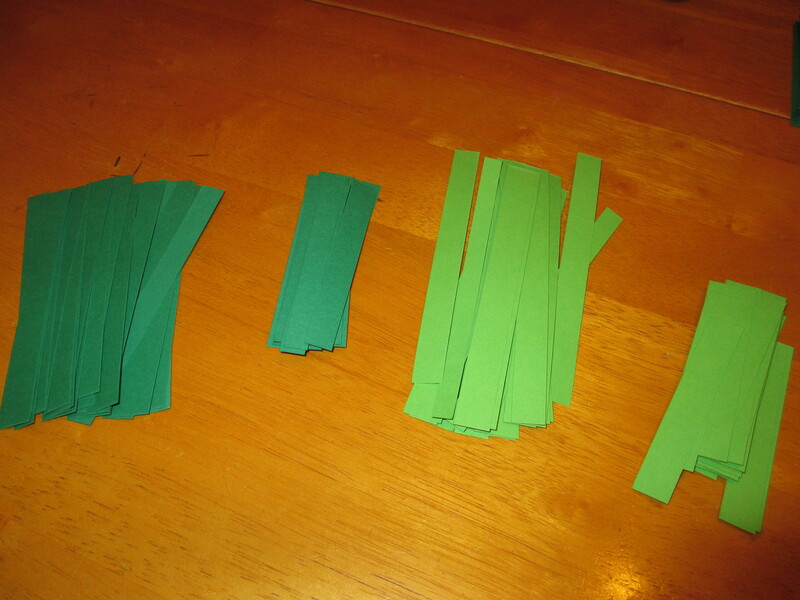 This is an idea for under threes. 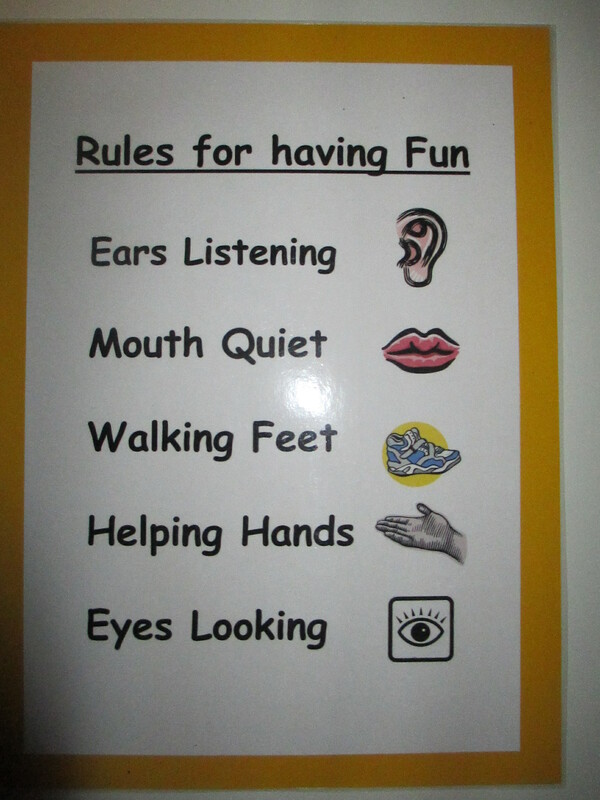 Older children could also do this but it’s suitable for very young children. 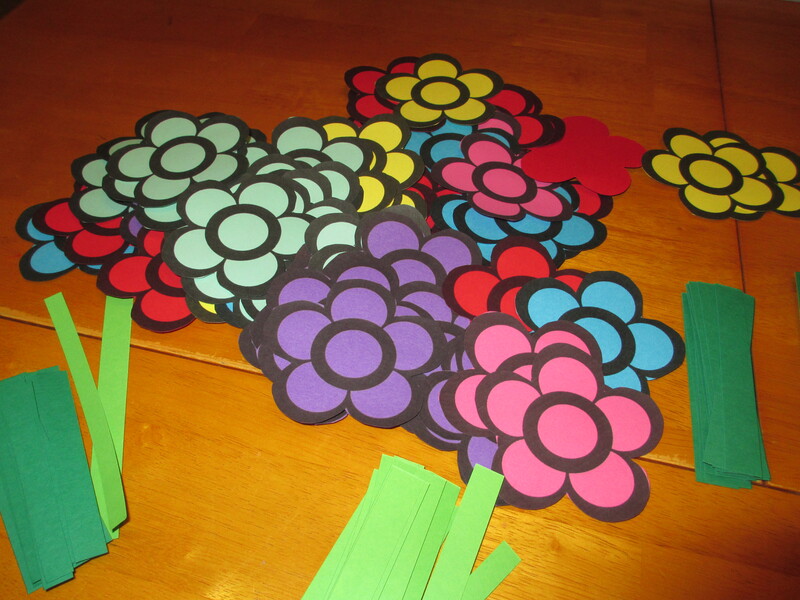 You will need to print flower outlines on to coloured paper and then cut these out. 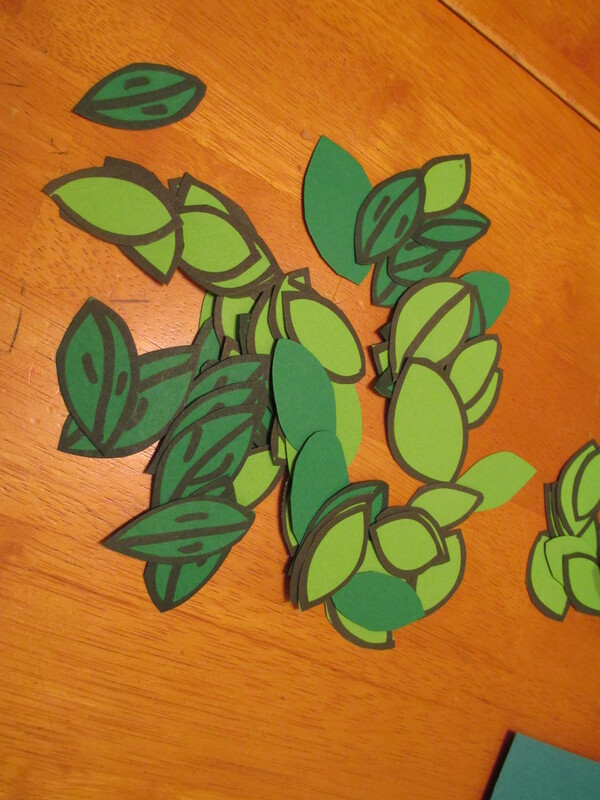 Use green card to make stems and simple leaves. To give the flowers a scent spray them with perfume. I did this the night before and again before the children arrived. 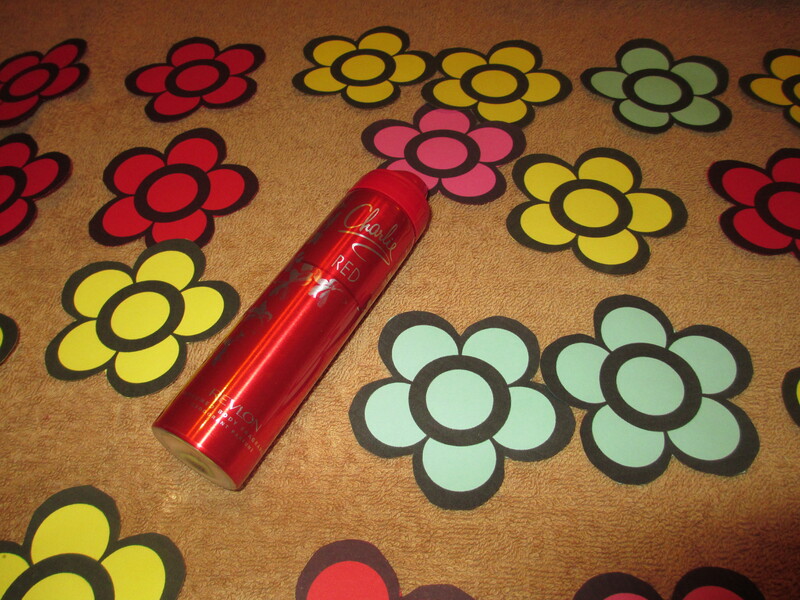 Don’t use perfumed spray once the children are there as it wouldn’t be good for asthmatics. 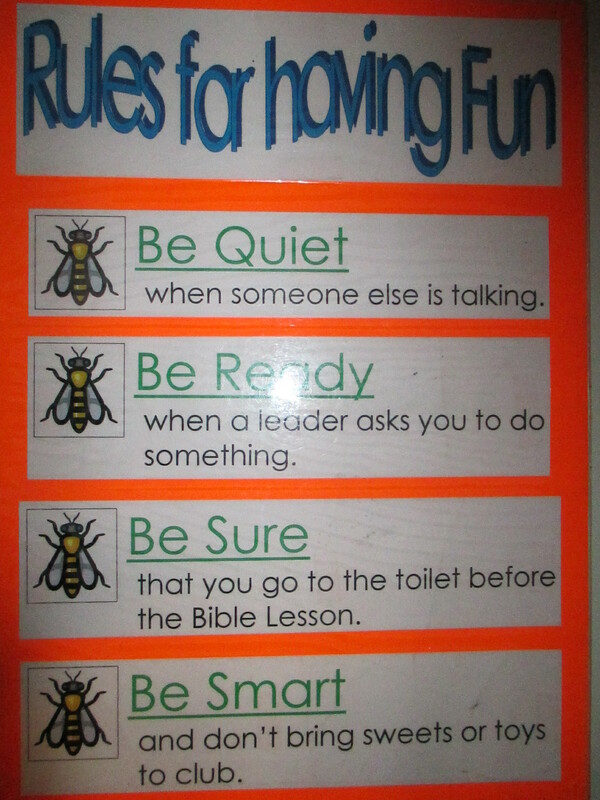 Make a picture yourself to give the children an idea of what to do. When you lay out the craft don’t put out everything out at once as young children can enthusiastically use everything up! This craft was followed by a short story time thanking God for our noses. I had a bag of different smelly items for the children to smell – a sock, lavender, ground coffee and onions cut in half and in a bowl. Our focus was on the bible verse ‘I am wonderfully made’ Psalm 139:14.